Could you imagine using a tablet as a ‪notepad? As per the name itself says, the device will come with a 10.1-inch display. Running on Android Marshmallow 6.0 platform, the device is powered by Samsung Exynos 7870 chipset that operates on 1.6 GHz octa-core processor paired with 3GB of RAM. It also has ample storage space to store your applications at 32GB. Besides Wi-Fi, Bluetooth and GPS connectivity, the tablet offers voice-calling capabilities. Downloading movies, music, photo and transferring files couldn`t be quicker with advance high-speed LTE network. Above all that, the Tab A 10.1 with S Pen secretes a high capacity 7300 mAh battery which outperforms other similar make in term of power efficiency. 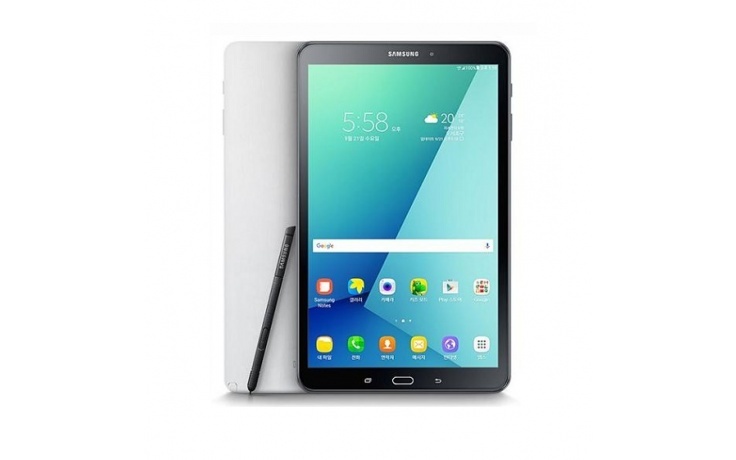 If you are in the market for an all-around midrange tablet with a stylus to fill the gap left by Note 7, this is the one to go for especially Hitec Mobile Singapore provides the best price along with unparallel customer service.